In 2009, the Missouri State University declared inclusiveness as one of the university’s top priorities. And now, Inclusive Excellence is the campus-wide public affairs theme for the 2012-13 academic year. 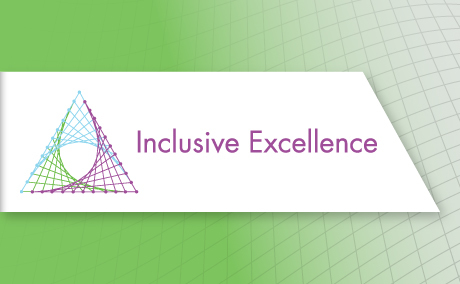 In the discussion of Inclusive Excellence, what does "inclusive" mean? Is it merely a synonym for "diversity"? No, there is a broader meaning. Inclusion implies more than the presence of ethnic and cultural diversity. According to the American Association of Colleges and Universities, inclusion is "the active, intentional, and ongoing engagement with diversity—in the curriculum, in the co-curriculum, and in communities." As citizens of a global society, how do we practice Inclusive Excellence in education, in healthcare, business, in social and political interactions, in the arts, and in the sciences? 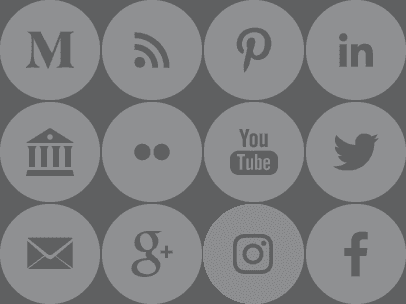 Are we focusing on inclusive engagement or merely on the presence of diversity? To what extent is inclusion important? Necessary? Desired? Join us in a yearlong dialog as we discuss, debate, and explore the many aspects of Inclusive Excellence.